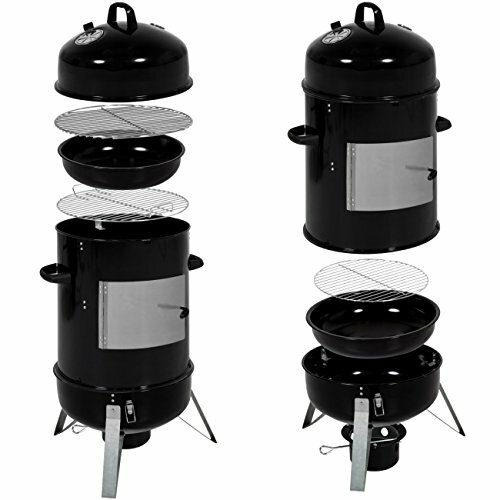 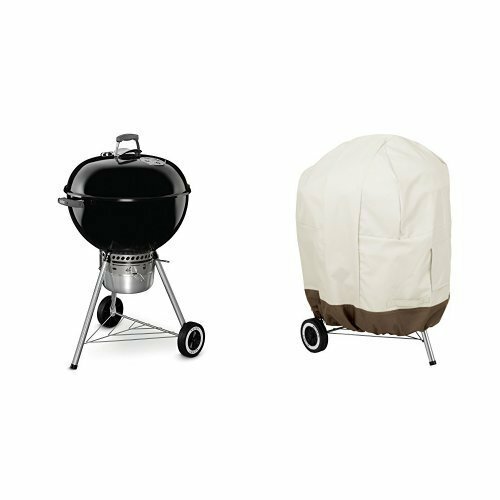 Add a little convenience to your outdoor barbequing experience. 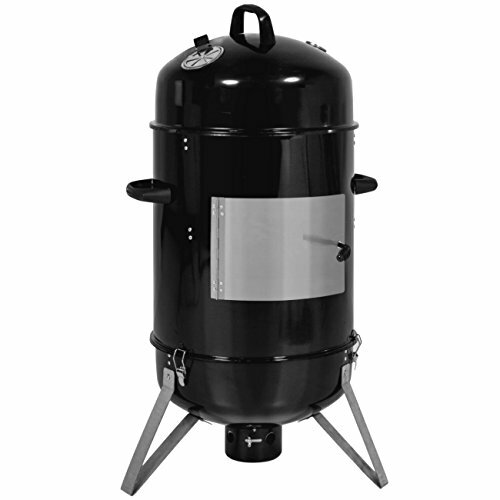 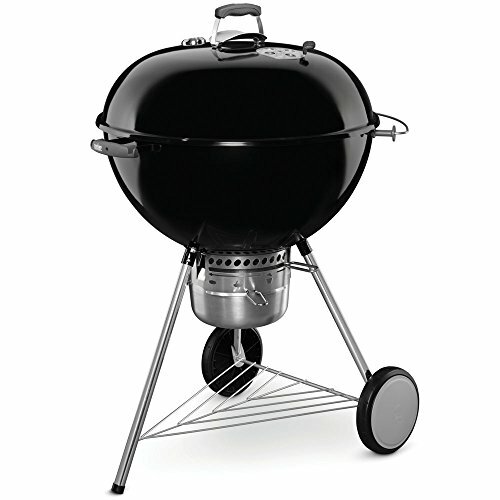 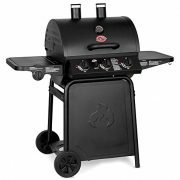 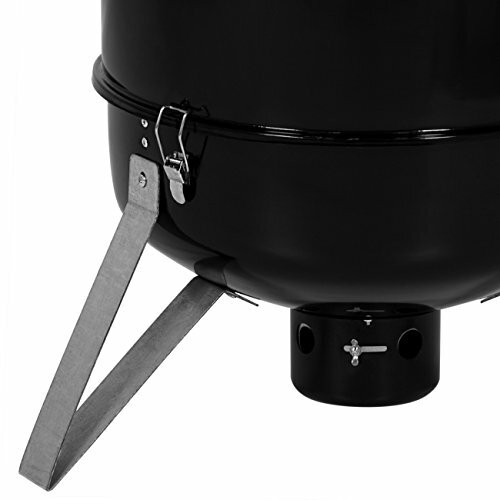 With a 3-piece vertical design, this 43-inch grill is equipped with everything needed to function just as well as larger barbeques while requiring far less space. 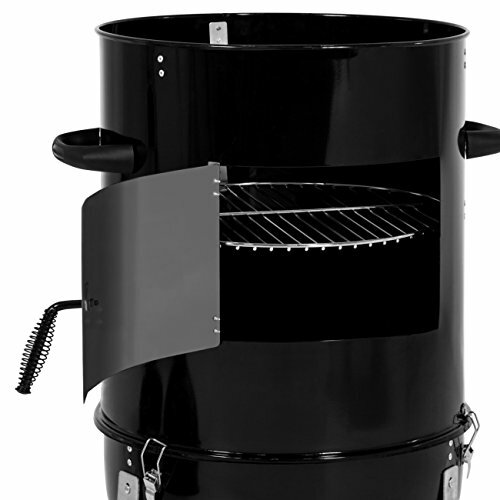 It also gives chefs easy access to the center cooking rack, stored charcoal, and water bowl with its latched base and hinged door. 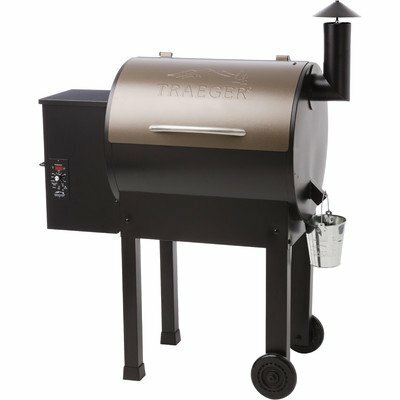 Fire this one up and take full advantage of a day outdoors.